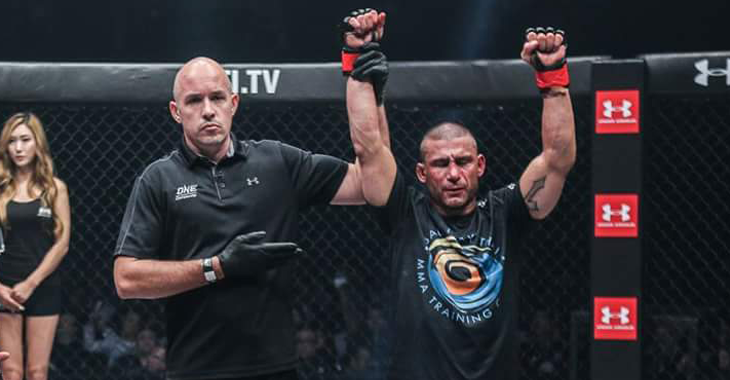 Tragic news hit the MMA community on Sunday when news broke that 40-year-old, One Championship fighter Casey Suire passed away after being involved in a tragic accident in Bali, Indonesia. Over the weekend I received an early-morning message, the kind of message that stops your whole hectic world. Casey Suire was in a motorcycle accident in Bali, Indonesia, and had tragically passed away. My first reaction was the information must be wrong. He’s only 40 years old. He’s a passionate teammate. He’s a talented and respected athlete with ONE. It’s not fair. It’s not right. I thought the information must be wrong, I prayed for it to be wrong, but sadly it wasn’t. I first met Casey a little over 4 years ago at a press conference. He’d already started to build a reputation in Indonesia as an exciting athlete and he continued to prove that in his career with ONE. He was talented but not arrogant, he was a focused athlete but you could see in his interactions with his teammates that he had an equal passion for life. An incredible human being, I wish I’d had more time with Casey, a little more time to get to know him myself. 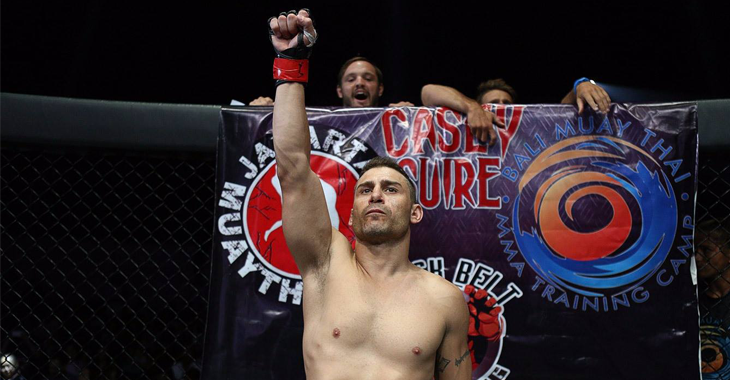 On behalf of ONE Championship, I extend our deepest condolences to Casey’s family. Our thoughts and prayers are with his friends and loved ones during these hard times. I also want to thank all sports fans around the world for their concern, thoughts and prayers. At this point, we ask that everyone respect the Suire family’s privacy as they mourn the loss of their beloved son and brother. 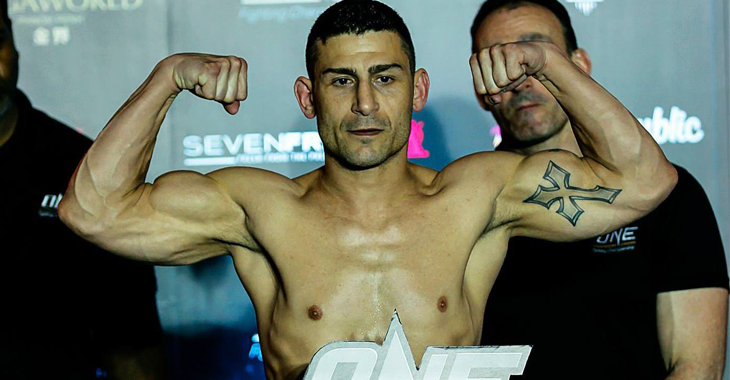 Suire held a 6-2 professional MMA record and last fought at the One Championship – Titles and Titans event on August 27, 2016, picking up a split decision win over opponent Xie Bin. BJPenn.com sends our deepest condolences to the family, friends, and fans of Casey Suire.